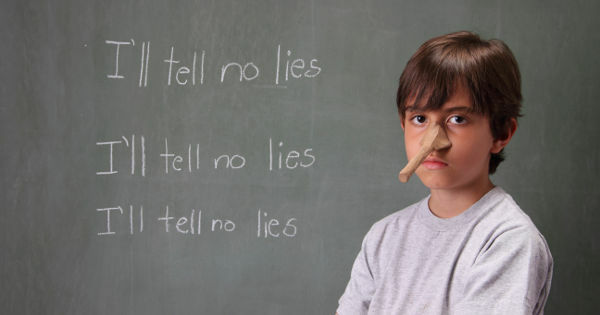 We teach our children that telling lies is bad. But those of us with a conscience will often tell white lies to protect the feelings of others. We assume children aren’t able to distinguished this subtlety, but research has revealed kids as young as five are able to tell sweet little lies, if it will make someone feel better. We often lament what comes out of mouths of babes – usually because it’s so brutally honest that it embarrasses us, or someone else. But did you know that children are capable of twisting the truth, if it means making someone happy? Two Harvard researchers, Felix Warneken and Emily Orlins, have had their research into children and white lies published in the British Journal of Developmental Psychology. They investigated whether children tell white lies out of politeness, or as a way to improve another person’s mood. One of the adults told the other in earshot of the children that she wasn’t very good at drawing, but it didn’t bother her. 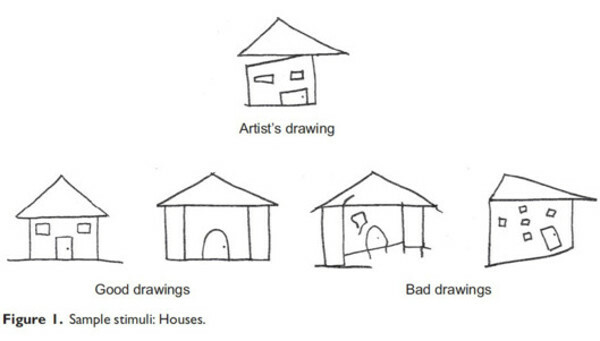 Another adult said, so the children could hear, that she was sad because she was so bad at drawing. In both of those conditions, each adult handed her messy drawing to the children and asked them to add it to either the good or bad pile. What the researchers found was that children seven years and older were more likely to tell a white lie than the truth to the sad tester. Five-year-olds did show a trend towards the same behaviour. The results showed that after modelling, children across all of the age groups were “significantly more likely to use white lies in the “sad condition” than in the “neutral condition”. It is incredible to think that at such a young age, children are able to protect the feelings of others in such a complex way. Do your children lie to spare your feelings? What’s the worst lie – or sweetest lie – they’ve told?